The "highest good" of the client is the value that drives Angel Care Healing Touch. 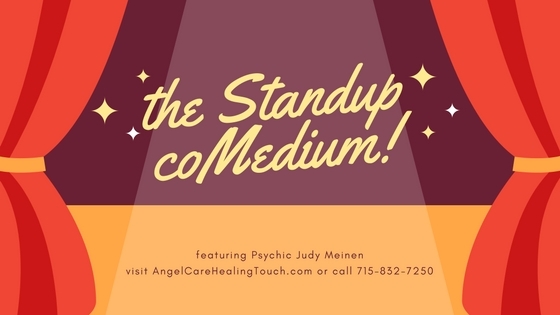 Judy Meinen provides a professional and personalized energy-based approach to holistic health care. Healing Touch, Reiki, Hypnotherapy, Past Life Regressions, Psychic Readings, QXCI with herbal and homeopathic support, and phone readings are the primary services that Judy provides. She also conducts Reiki classes, Psychic Development Workshops, Paranormal Investigations, and Parties/Gallery Readings. Free Admittance! Free Workshops throughout the day! Mark your calendars for Saturday, April 27! Friday, May 3, 7 pm. 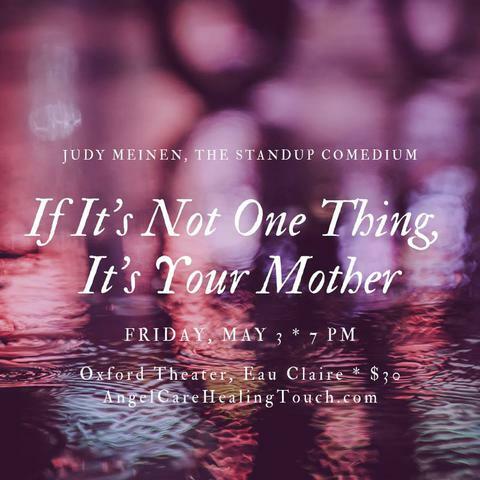 Join Judy as She brings You Messages of Love & Laughter from Beyond. Notice: We have a new meeting place! 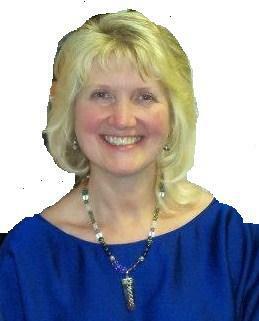 Carol Rudd of Healing Choices Oasis will be hosting us starting January 7! If these dates don't work, Call to Schedule! Make sure to visit Judy's Links Page! Click on Judy's picture to learn more about her services! Also, visit the Affinity Wellness Center page to find out about Judy's colleagues! And while you're here, sign the Guest Book! I have had an angel encounter. Select answerYesNoI am not sure. I believe an angel has helped to save my life. You can now pay with credit card. select it, then click the Pay Now button. Monday - Wednesday, and Friday, 9 am - 5 pm. Give us a call at 715-832-7250, and let the laughs begin!